Assemble your best army of Vikings to claim as much land as possible in Frozen Islands: New Horizons. 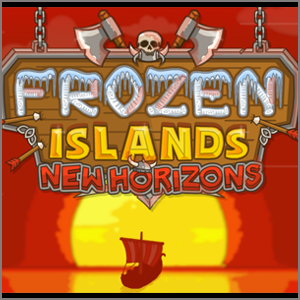 Frozen Islands: New Horizons is another installment in the Frozen Islands series. This version takes place from a similar perspective as the first game. 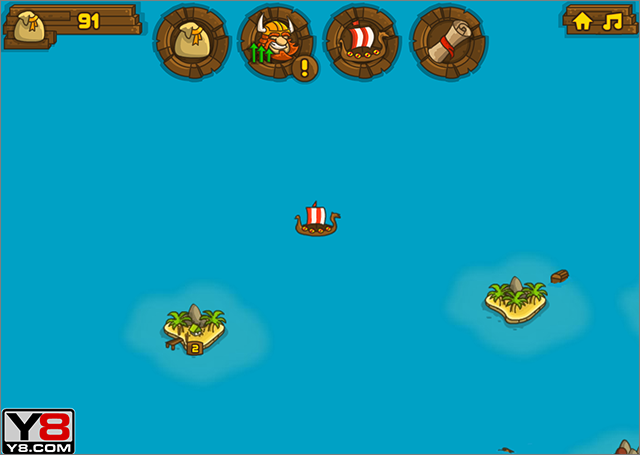 You control a group of Vikings as they sail from island to island, conquering the native populations through battle. 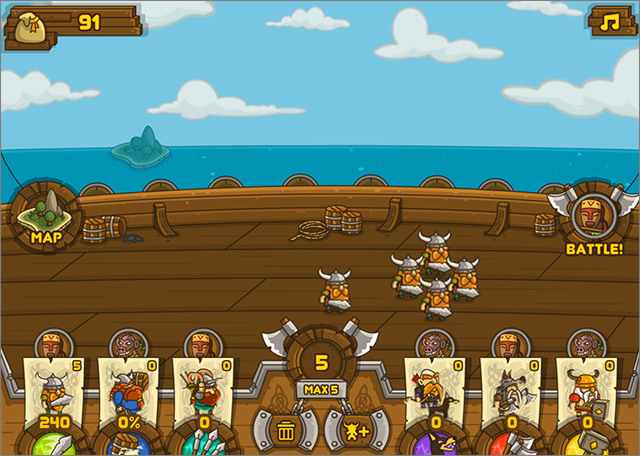 When you arrive at an island, you choose which troops you want to send into battle. 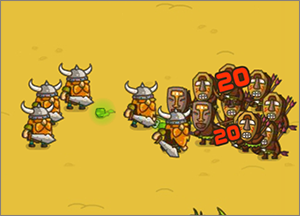 The battle is then automated, although you can launch special attacks if your troops are in trouble. After you’ve conquered islands, you can grow your empire by levying and collecting taxes on their inhabitants. It gets more complicated the more your world dominance spreads, but it’s fun to manage an empire. Frozen Islands: New Horizons offers yet another opportunity to conquer land with your Viking troops.